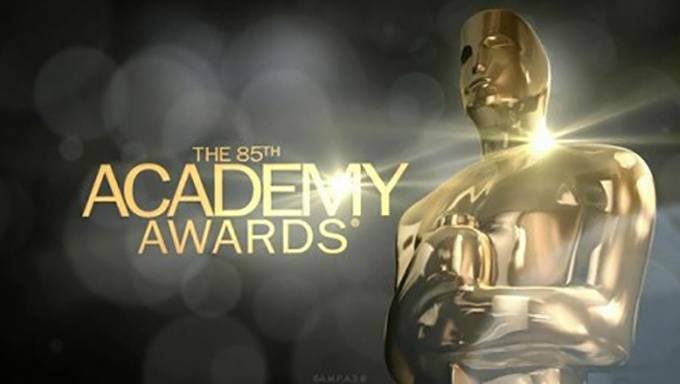 It's less than a month until the Academy Awards (aka the Oscars) Ceremony and the nominations are now out. With the Golden Globes last week providing a good indication of where the judges might be casting their eye, there are plenty of hopeful directors and actors looking to take the iconic statue trophy home. "Lincoln" is the strong favourite for Best Picture at just 2/7 in the Bet365 Sports, at the time of publication. The Daniel Day-Lewis vehicle is virtually tailor-made for the award and it would be a surprise were it not to take the top prize. Ben Affleck’s "Argo" is its closest contender after a good showing at the Golden Globes, and is available at 5/1. Surprisingly, given his success in the Golden Globe 'Best Director' category, Affleck was not nominated for the Oscar. Instead, this looks to be another category in which "Lincoln" and Steven Spielberg may take the prize, at steady odds of 2/11 with Bet365 Sports. Ang Lee and his visually stunning "Life of Pi" come in at 13/2, while critical darling Michael Haneke is available at 11/1 for "Amour." The Best Actor category is all but certain. Daniel Day-Lewis is just 1/14 to take the statue, with Hugh Jackman at 8/1 and Joaquin Phoenix at 18/1 his closest challengers. Best Actress is far more competitive though. Jennifer Lawrence is favourite at 10/13 for her role in "Silver Linings Playbook," whilst Jessica Chastain’s acclaimed performance in "Zero Dark Thirty" sees her offered at 13/8 with Bet365 Sports. 'Best Supporting Actor' also promises to be a category of stiff competition, with a three-way battle underway. Tommy Lee Jones is the favourite at 7/5 for his role in "Lincoln," but Phillip Seymour Hoffman in "The Master" and Christoph Waltz in "Django Unchained" currently remain strong challengers at 15/8 and 10/3 respectively. Check out Bet365 Sports to support your favourite films and stars on the biggest night of the Hollywood calendar.